Hi, I’m Mike Makowski, a 13-time (and counting) Grammy award winning music producer based in New York City. With over a decade of creating amazing music with A-listers, breaking acts and emerging talent, I am perfectly placed to develop your music and you as an artist. Not only have I been a published recording artist, I have worked with some of the biggest names in the industry. I have a huge amount of experience in production, mixing, mastering, recording and developing talent and bring it all to bear on making your sound something special. I have worked with Usher, Amy Winehouse, Maxwell, John Legend, Lil Wayne, Kanye West, Mariah Carey, Common, Gorillaz and many more. You don’t have to be an A-lister for me to work with you. I love music and am happy to work with anyone who loves it as much as I do! At RoyalTmixes, the music always comes first. I use every bit of my experience to bring out the best in your music and you as an artist. I excel at picking out your unique sound and maximizing its potential. Whether you’re an established band with a string of hits or an up and coming artist looking for their big break, I am the guy that can make it happen. 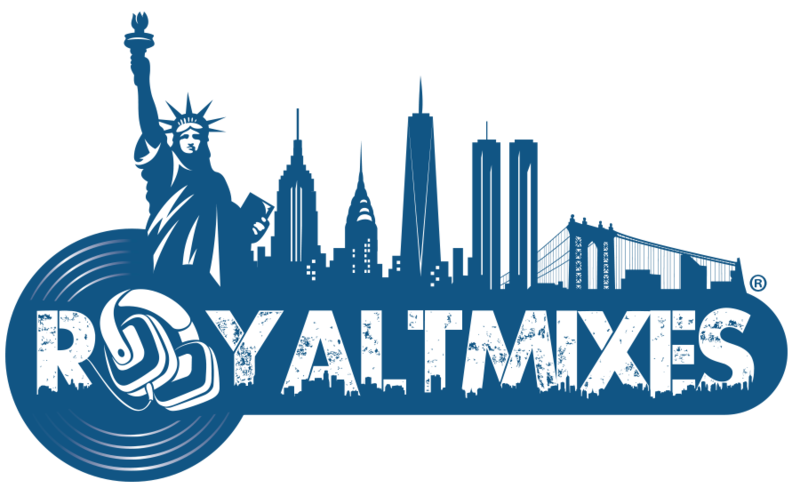 Contact me here at RoyalTmixes to schedule a session, consultation or to book studio time.